Ray Lewis has something special for Donald Trump. News broke just ahead of President Trump’s inauguration that the the former Baltimore Ravens Linebacker will be releasing his own bourbon called “Ray’s Reserve”. He is offering the first four bottles to the new President and Vice President. The gesture is purely a publicity stunt gesture of goodwill, since Mr. Lewis is well aware that Mr. Trump doesn’t drink alcohol. 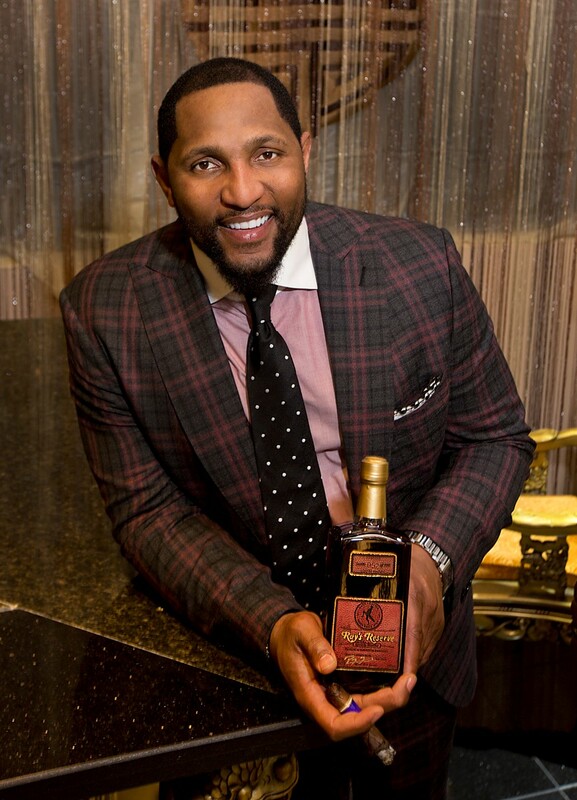 “After having a Hall-of-Fame-worthy career in the NFL, Ray Lewis is now tackling a new line of work. According to The Baltimore Sun, Lewis’ alcohol company Daytoon Distributors’ first product will be a 90-proof bourbon, fittingly called “Ray’s Reserve,” which is set to be available for online purchase starting Feb. 5. Daytoon Distributors co-founder Mark Bloomquist says Lewis already has decided who will receive the first bottles of Ray’s Reserve. If you’re interested purchasing a bottle of Lewis’ bourbon, you better act quickly. Only 100 bottles of Ray’s Reserve will be sold, each costing $250. While the price per bottle is rather steep, Bloomquist says all of the sales profits will be used to fund Daytoon’s nonprofit organization, It’s My Time To Shine. “The profits will fund the Time to Shine Scholarship & Internship Program for Women which will help female students pay for community college,” Bloomquist said.